Welcome to the latest edition to Canterbury Golf Club's weekly newsletter. We hope that you're having a good week on and off the golf course. This video is about three killer moves in the golf swing. After a busy week of golf coaching helping golfers eliminate their slices and hooks and help them strike the ball much better, I found many of my clients possessed one of the three killer moves. If you're still struggling and would like a lesson, then get yourself booked in by either giving us a call or by clicking here. Did you know that over 40% of the average golfers' strokes are made using a putter? Yet most will never take a putting lesson, get properly fit for a putter, or will purchase a putter based on its look, manufacturer, or some other factor that may not allow them to putt better consistently. Additionally, most golfers spend far less time practicing putting and learning how to read greens, in comparison to the amount of time they put work into the full swing. This lack of practice, poor green-reading skills, and many times a poorly fit putter, gives us a clearer picture as to why most average golfers are not good putters. So, to coincide with this, if you’re struggling with your putting or would like to learn how to read the greens better, give us a call or click here to request your putting lesson. This is your last week to be able to take advantage of our shirt offer. 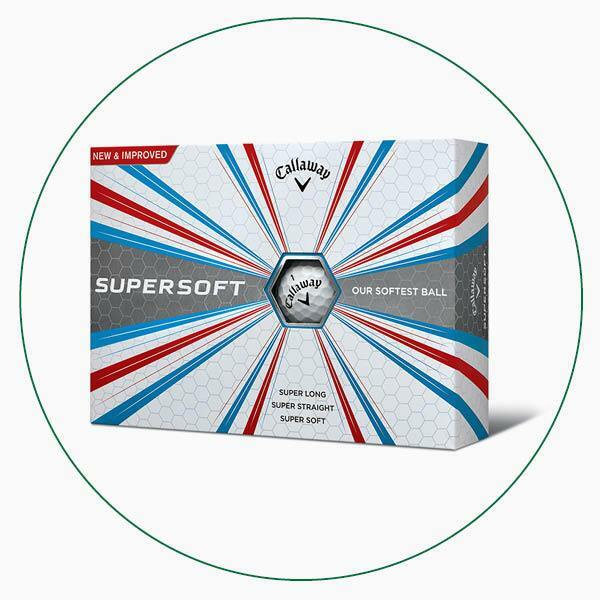 Remember, if you purchase two Under Armour shirts, you'll then receive a dozen golf balls FREE of charge. 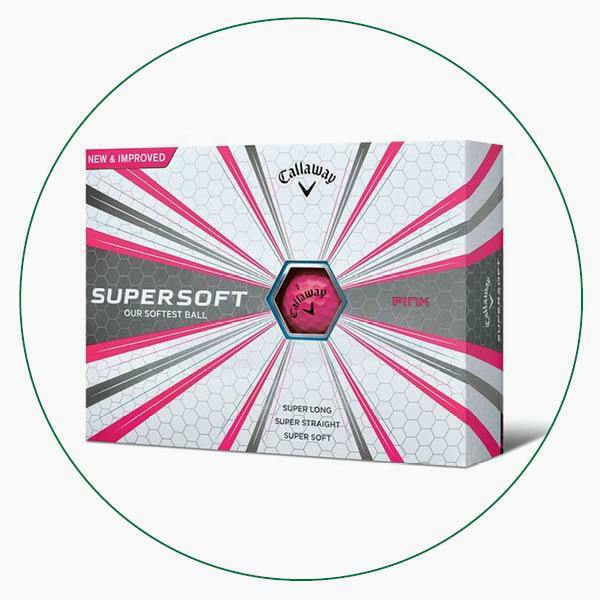 You will have the choice of the AD333, Soft Feels, DT TruSofts and the Callaway Supersofts. 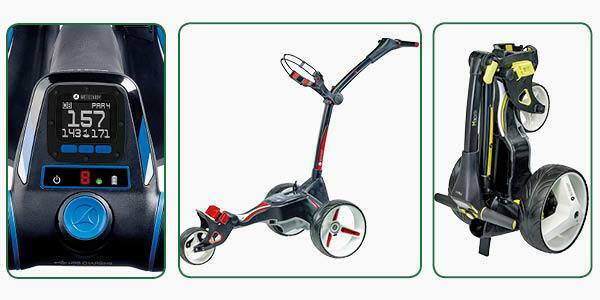 Get yourself down to the pro shop today - whilst stock last. 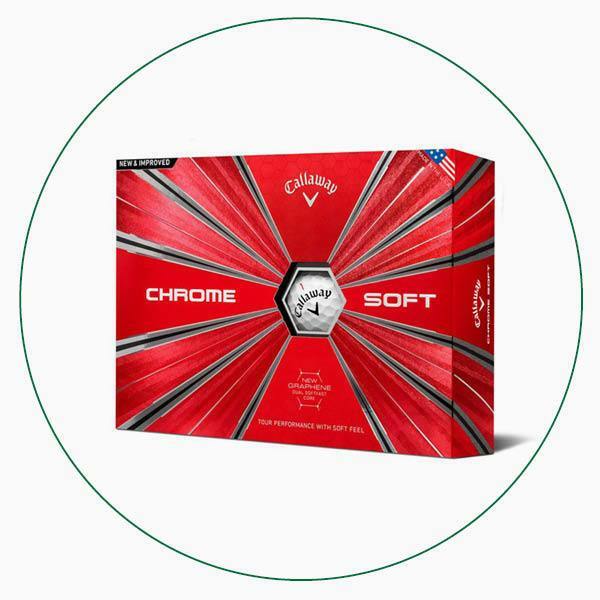 The past couple of months have seen us promote something we strongly believe: that a combination of custom fitting and coaching will really help improve your game. 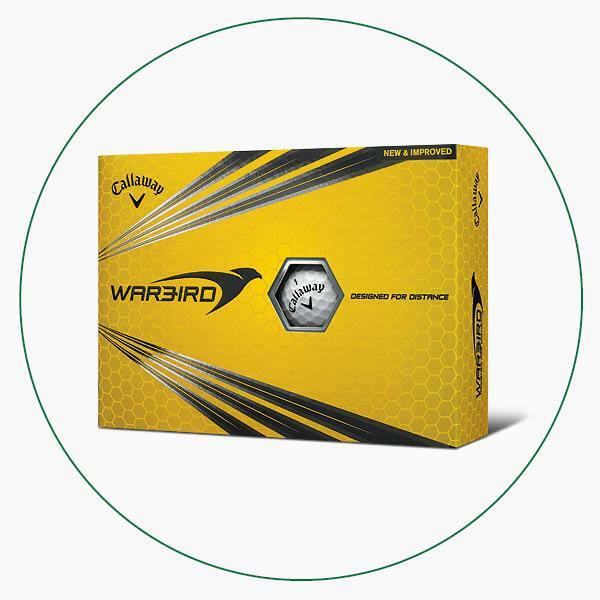 Until the end of June, we're offering to custom fit you for FREE and provide an aftersales lesson for FREE with selected purchases so that you walk away playing better than ever before. 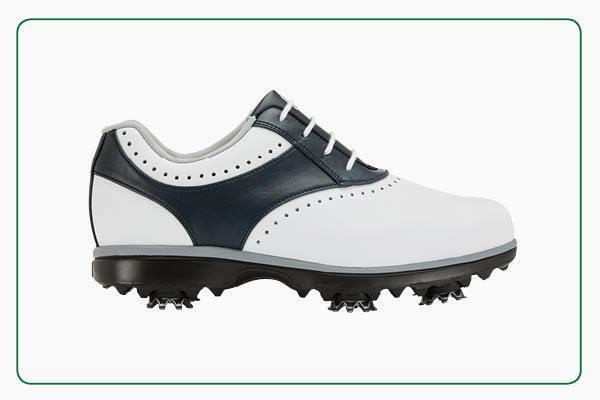 Click here to book your fitting. Click here to explore our offers. 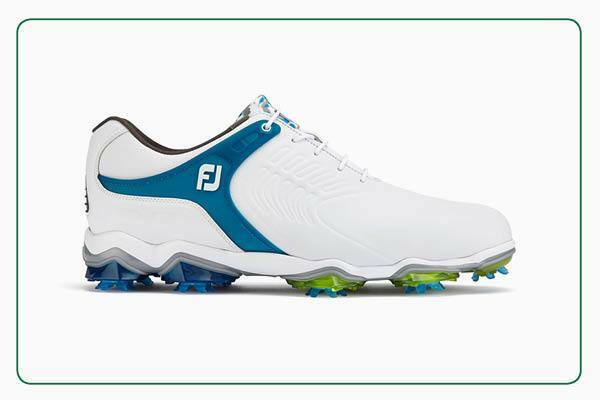 The FootJoy eMerge comes in a range of sizes and half sizes from 4 to 8, so it’s worth coming in to get measured before you buy. 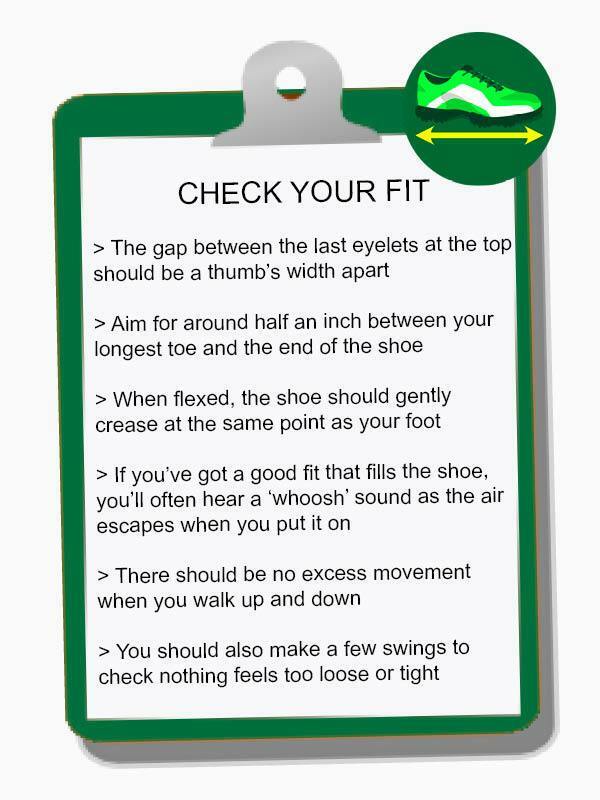 The FootJoy Tour-S comes in a range of sizes from 6 to 12, so it’s worth coming in to get measured before you buy.